So I’ve not really blogged about my job since restarting my ol’ blog… so I best do a little intro. I work for a digital and print media agency specialising in video game promotion and marketing; my role is to organise and manage key projects and events on behalf of the company and it’s clients. One of our key titles is the Pro Evolution Soccer (PES) series produced and published by KONAMI Digital Entertainment. 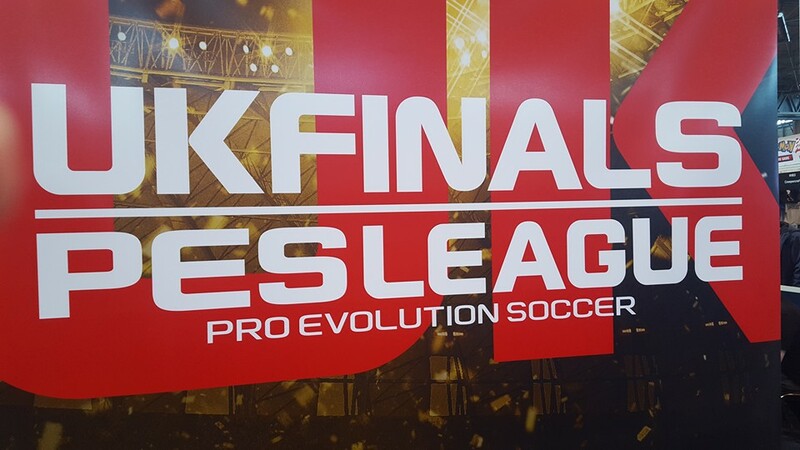 I am part of a team which manages the global PES eSports system, PES League, and programme of online and offline events.